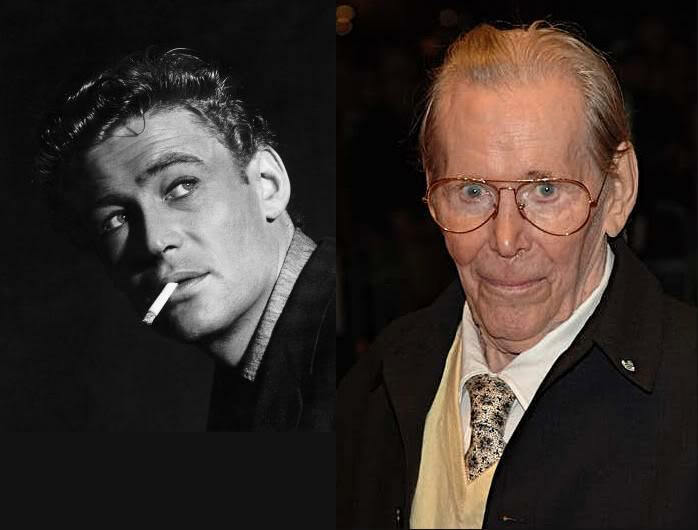 The Long and the Short and the Tall was the name of the play in London's West End of which Katharine Hepburn discovered the young Irish stage actor Peter O'Toole in 1959. 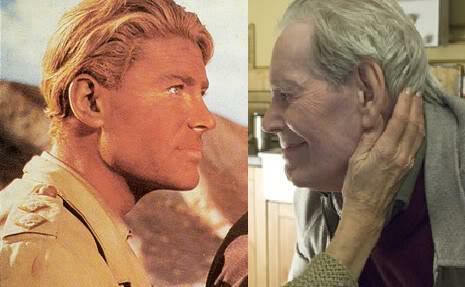 O'Toole had lived in the United Kingdom since before the Second World War. The Great Kate told the 27-year-old O'Toole to get a nose job as she wanted him to play with her in Suddenly, Last Summer, which was to be shot in London. 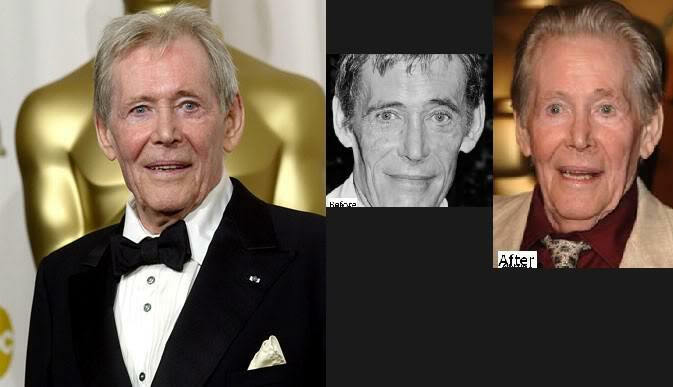 Peter O'Toole had to have 2, one in the late '50s due to a sport accident and one in the early '60s to look more like T.E. 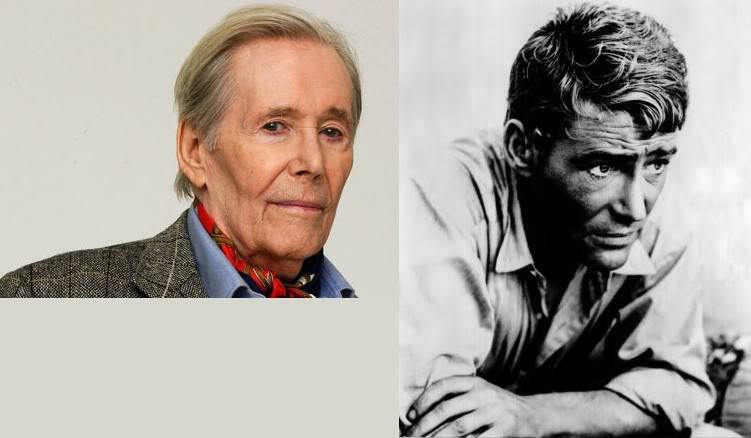 Lawrence for "Lawrence of Arabia"
O'Toole's second RADA audition would see him take on GK Chesterton and Henry James. By now the brash confidence lent him by his status as a northern invader had worn thin. Now, so close to the big prize, he began to fret over the lisp he'd picked up when, playing rugby for the Navy against a Swedish police side, he'd had his nose and jaw broken and his tongue badly split. It might be, he thought, a therious thtumbling-block. One thing the Freedland biography has is a picture of O'Toole's nose in it's original state (that I saw in the movie KIDNAPPED, too.) before the nose surgery. It was on the big side, but not at all a bad nose, and he still was a handsome fellow. What isn't mentioned in articles about O'Toole is that he had TWO nose jobs. You can tell from the photos in the Freedland book that O'Toole had a nose job that occured before he did THE DAY THEY ROBBED THE BANK OF ENGLAND (I haven't seen the movie itself). 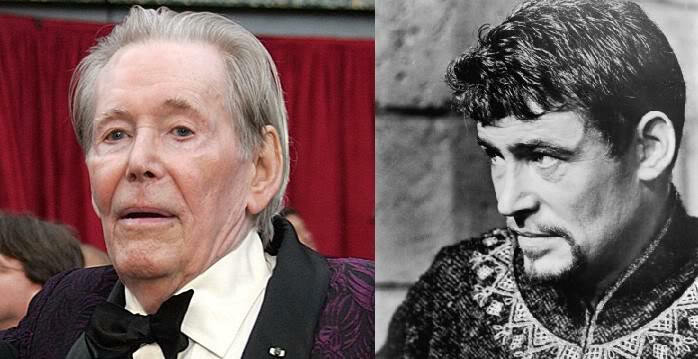 O'Toole's nose is different than his natural one here, but was still rather wider than the one he has now. It then got narrowed for LAWRENCE OF ARABIA. So O'Toole had TWO nose jobs. I believe it's the Wapshott biography that says Sam Spiegel and David Lean insisted he get a (second) nose job so he would look more like T.E. Lawrence. I don't know that I believe that, since that's an awful lot to ask an actor to do for the sake of one movie. He did have the second nose job, but it was likely his own decision.